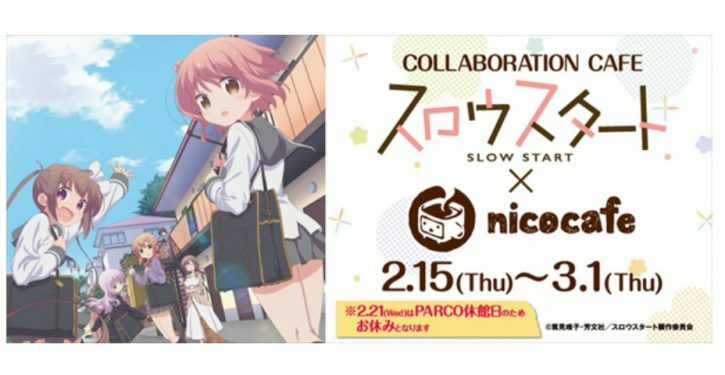 The collaboration cafe with “Slow Start” will be held at nicocafe from 15th February! The collaboration cafe with “Slow Start” will be held at nicocafe from 15th February, and the unique limited food and drink menu will be available. The menu invented by the voice actresses and lovely goods will be available! The collaboration cafe with “Slow Start” at “nicocafe”. Check out the exciting menu! The menu of “Slow Start” meal is well invented by each casts, and the personalities appear in the name of the menu or ingredients? Special Drink Set comes with regular collaborative drink (with a original coaster) plus an acrylic pop stand for each characters. Acrylic pop stand designed as special “Kemomimi” version of each characters! * Every time you order one collaborative food or dessert, you get 1 piece randomly! 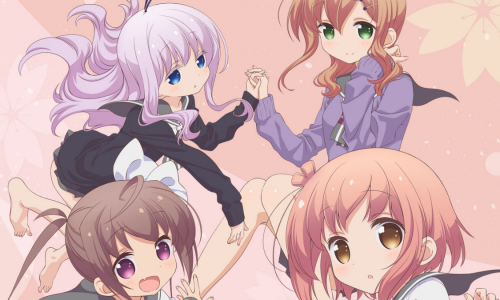 The collaboration cafe with “Slow Start” will be held at nicocafe! ※ Wednesday 21st (Wednesday) will be closed due to Ikebukuro P’PARCO closed holiday. ※ This time we have a free entrance system with first arrival. When crowded, we will distribute the reference number and we may guide you in numerical order. 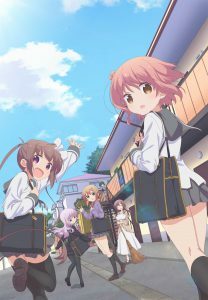 “Slow Start” Guess who are the additional casts by the special illustration and get a limited poster! 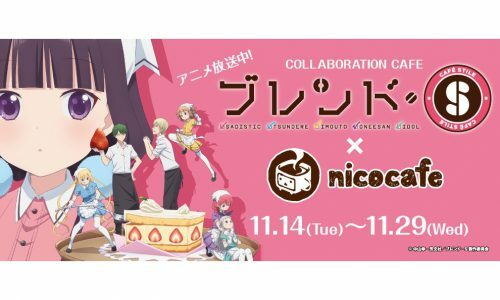 “Blend S” collaboration cafe will be held at Tokyo · nicocafe!